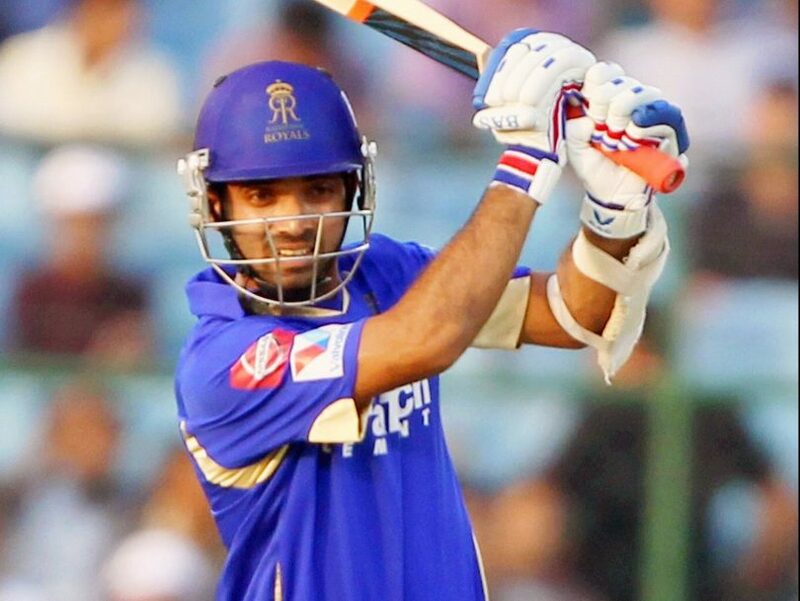 Team Official Zubin Bharucha also added, “Ajinkya Rahane has been a regular part of the Royals team for a long time now, and he knows well the culture and contents of our team. We have completely no doubt that he will be an excellent leader(Captain) of the Rajasthan Royals.”It’s in the best concern of the Rajasthan Royals that he steps down as Captain so the team can get ready for the start of the IPL without the ongoing distractions. 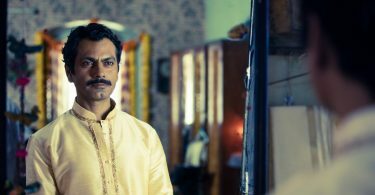 The Royals are going to make their comeback in this year’s IPL after they were suspended in 2015 for two years owing to betting allegations. They handed over the captaincy to Smith in February following the IPL auction. Smith was a part of the Rajasthan Royals in 2014 and 2015 and was the only player retained by the franchise in 2018. The Australian skipper had led the Rising Pune Supergiant to the final of the IPL in 2017, where they lost to ultimate champion Mumbai Indians. ICC fined Smith’s 100 percent match fee and banned him a one-Test ban, while, Cameron Bancroft got a 75 percent fine and three demerit points as a punishment for ball-tampering incident. On Saturday, Cameron Bancroft was caught on camera, using a yellow sticky tape laden with dirt to alter the condition of the ball. 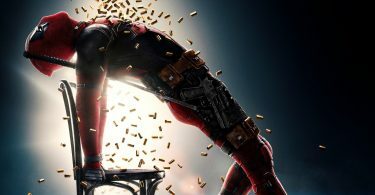 Deadpool 2 Hindi trailer has basically re-written the film and not funny! !